Prices start at $240 per personGolf Package Includes Accommodations, Green Fees, Cart Fees and All Taxes. Stay 3 nights play the following 3 Sea Trail golf courses and receive breakfast / lunch 2 beers or sodas at each course. Also included is a FREE PM round at any one of the courses same day as an AM round on a 4th day in the PM. When you pick the Sea Trail triple play golf package, you are getting three of the golf industry’s heaviest hitters when it comes to golf course designers. Each of the Sea Trail golf courses were designed by a great designer. The Byrd course, designed by the late Willard Byrd, who after serving our country during WWII as a minesweeper went on to get a degree in landscape architecture from NC State, is one of over 100 courses designed by the sensational architect – 10 can be found right here along the Grand Strand. 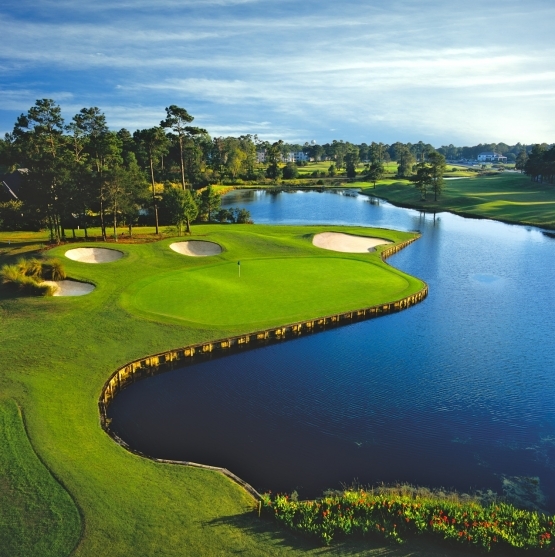 The Maples Course, designed by 4th generation golf course architect Dan Maples, is one of a handful of Myrtle Beach golf courses that he had designed – including the legendary Oyster Bay. 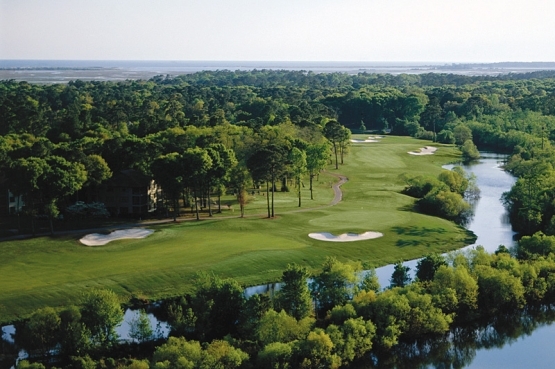 The final Sea Trail golf course is the Jones course, designed by son of Robert Trent Jones and legendary designer in his own right: Rees Jones. Rees Jones is known for being an environmentally conscience and friendly course designer. 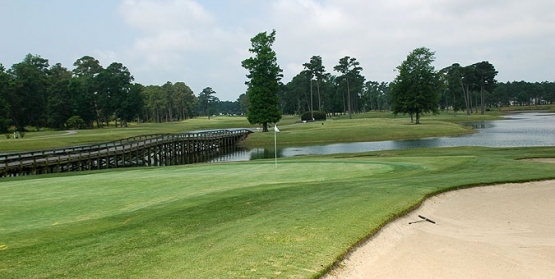 The Byrd Course places emphasis on the thinking game and making strategic tee shots. Each hole is different and requires a unique approach shot. The Jones Course is more straightforward and has a traditional style with wide fairways and elevated greens. The Maples Course is narrow and short and players must pay attention to the numerous waste bunkers strategically placed throughout the course.